Although the Nets have had a very disappointing 2017 campaign, the message remains the same – play hard, learn a lot, and get better every single day. 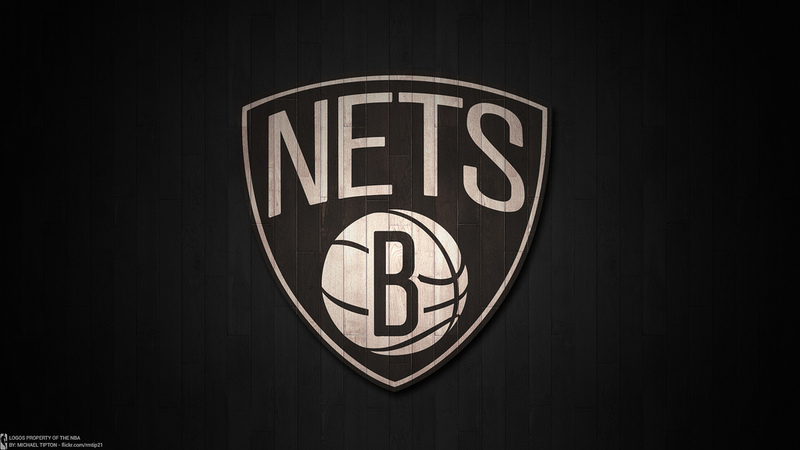 At times, it can be difficult to stay positive when you have only pulled out 14 wins throughout the season, but for the Nets, they have remained upbeat, energetic, and excited about what’s going on in Brooklyn. The leader of this transition for the Nets on the court has undoubtedly been Brook Lopez. This past Tuesday’s win over the Detroit Pistons featured Lopez at the forefront. He put up 29 points and pulled down 7 boards but his biggest contributions didn’t come until the 4th quarter. With only 2.4 seconds Brook Lopez came around the top of the key off of a great screen by Isiah Whitehead, caught the inbound pass from Randy Foye and put up a wild shot. As time expired it bottomed the net and the whole team jumped all over Lopez. “I was very confident in it. It felt good. We executed so well on that last play” said Lopez. “The buzzer went off, and we just lost it as a team. We went out there to jump on him and hug him” said forward Rondae Hollis-Jefferson. This was the 2nd buzzer beater in Brooklyn this season, the first being Randy Foye’s deep three the night after Christmas to beat the Hornets. For Spencer Dinwiddie, Tuesday’s win over the Pistons was more personal for him. “It was up a bit higher and I thought ‘That’s good, that’s money’” Dinwiddie said of Lopez’s shot “And then you knew you were about to beat the team that drafted and traded you. I was a little bit happy” said Dinwiddie. Rookie guard out of Michigan, Caris Levert has shown immense growth throughout the season. ‘He keeps challenging us’ Coach Atkinson said, ‘we can’t keep him off the floor and he keeps getting better and is earning more minutes’. On Tuesday, Levert scored 15 points on 5-8 shooting. However, Levert may be even more valuable on the defensive end of the floor. “Caris’ activity and length, his speed and he’s stronger than you think,” Atkinson said. “We say it all the time in the huddle, how can we put him on the best perimeter player?”. At 6’7, Levert can guard just about any position on the floor which makes him invaluable. With a weaker rookie class this season, he has become one of the best rookies this year and one of the best steals from the 2016 NBA Draft. Since the Nets traded their 1st round pick away to the Boston, building through the draft with top college prospects is not an option. Therefore, they’ll have to build through different tactics such as free agency, international players, and trading assets away for draft picks. Signing Jeremy Lin this past offseason was a great acquisition and the Nets would not have the record they would if he was healthy all year. They traded away Bojan Bogdonovic for the Wizards 1st round pick to get younger and look ahead to the future. And General Manager Sean Marks has been in Russia to recruit some international talent. Arguably the best player overseas right now is 6’5 point guard, Milos Tedosic, and he is definitely a name to remember. Marks has made it known that he wants Tedosic in Brooklyn, but Tedosic’s NBA wish list might not be a fit in Brooklyn. "In order for me to go to the USA, a team has to meet both my competitive ambitions -- which is the most important thing -- and everything that has to do with the financial aspect as well as the aspect of the length of my contract" Tedosic wrote. While the financial aspect may be a fit for Tedosic, the Nets aren’t competitive right now and probably won’t be for another 3 years – at least. It will be a long road for Brooklyn but they understand that and Coach Atkinson has bought into the process.